Duddon canoe club have a number of flat water racing boats and touring kayaks that are suitable to be raced on flat water. Some are particularly stable and others not so much. 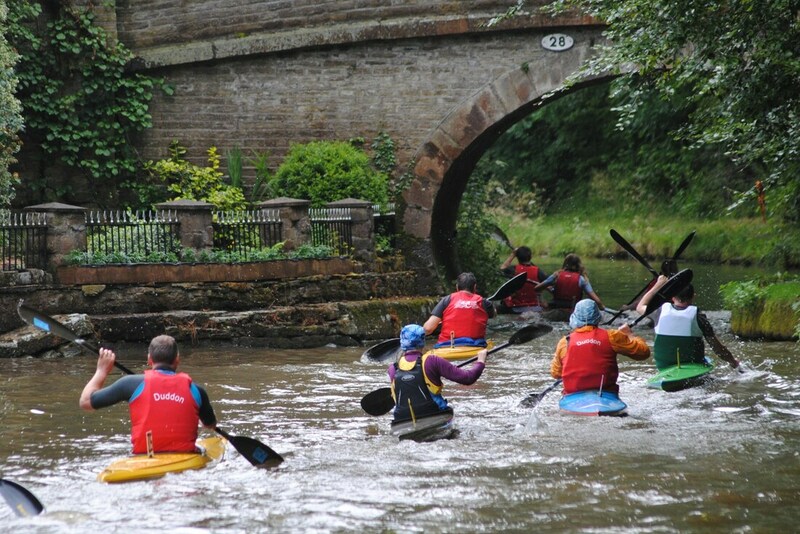 Paddlers race over a set distance which varies depending on the division they are in. Paddler start in division 9 and work their way up to the elite in division 1. Some races are local, One is on Coniston water which we host every year, with others being further afield. 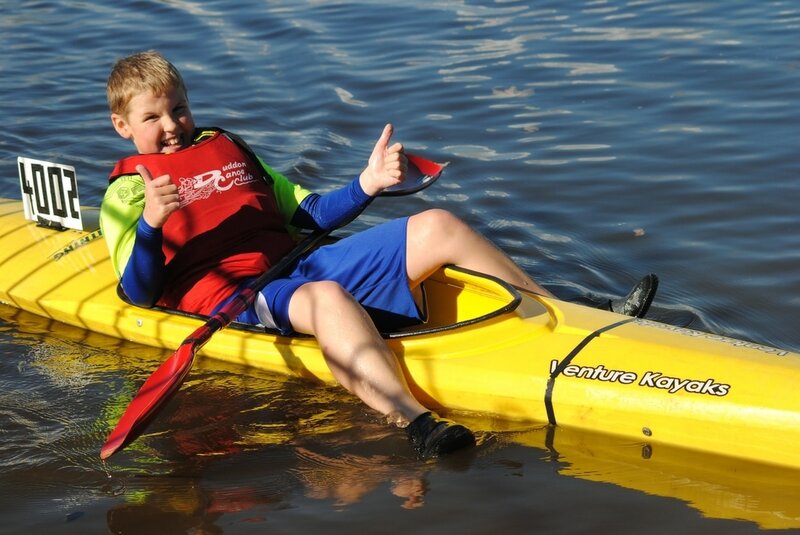 As with the whitewater racing paddlers are put into different categories starting from under 10's. The race year runs from 1st Sept. to 31st Aug.
DCC is in the North West Region along with Chester, Runcorn, Trentham (Stoke) and Macclesfield. These clubs form the NW Hasler area and when we race we get Hasler points. There are 9 division for K1 and K2 boats, canoes can also race. Promotion/demotion is based on times at an event. No distinction is made between male/female paddlers. Div.7/8/9 races are 4miles/6K, Div. 6/5/4 races are 8 miles/13K and Div. 3/2/1 races are 12miles / 18 K.
At the end of the year the top 2 clubs in each region are invited to the Hasler finals – in September or October. This is a MAJOR event with over 700 paddlers - about 80 entries in some divisions. We can go to races outside our area but do not get Hasler points eg. Shipley. Fun races are run if required for those not wishing to do 4 miles or paddling non race craft. Fun races are 2K. Boats. Fun and Div.9 racers can use any kayak – often sea kayaks / touring boats are used for the first races you try. Normal race boats are long thin fibre glass/ composite large cockpit boats with foot operated rudder K1 or K2. The boats have a ‘wobble factor’ 10 is stable 1 is impossible!!. An 8 or 9 stability boat feels similar to a sea kayak and is sometimes termed a ‘fast tourer’. These boats are often used in the lower 4 or 5 divisions. As mentioned above under 12 juniors can race in the main divisions or the lightening class. This is a plastic junior race boat wobble factor about 9.